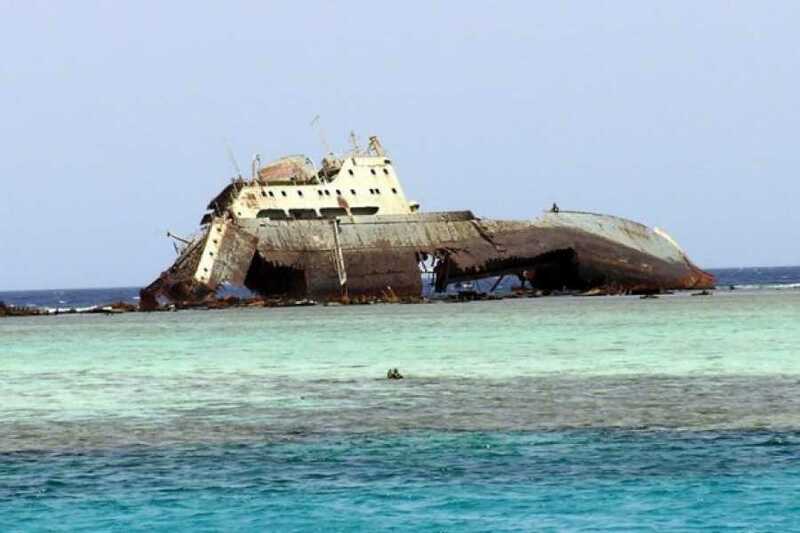 Day Snorkeling Trip to Tiran island from Sharm El Sheikh. 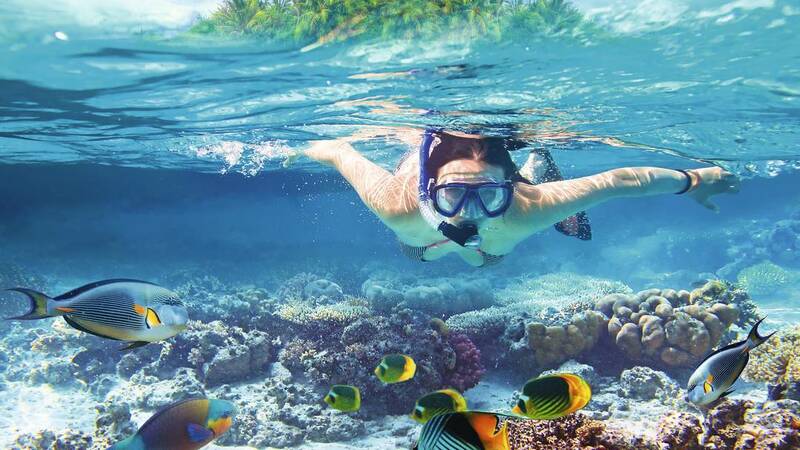 snorkel in the crystal clear blue waters. Encounter fish and other marine life in an underwater paradise. 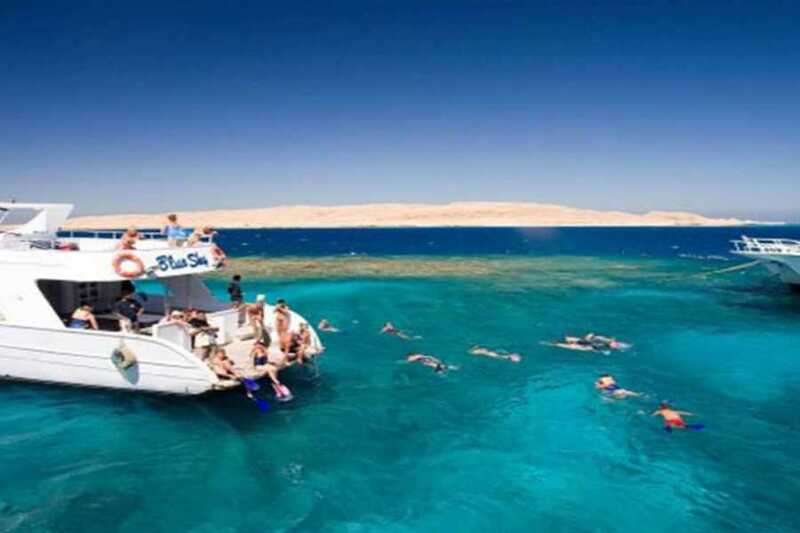 You will be picked up from your hotel in Sharm el Sheikh by our Rep, To Sharm elSheikh Marina, discover the underwater paradise for snorkeling and avail of the services of experienced instructors. 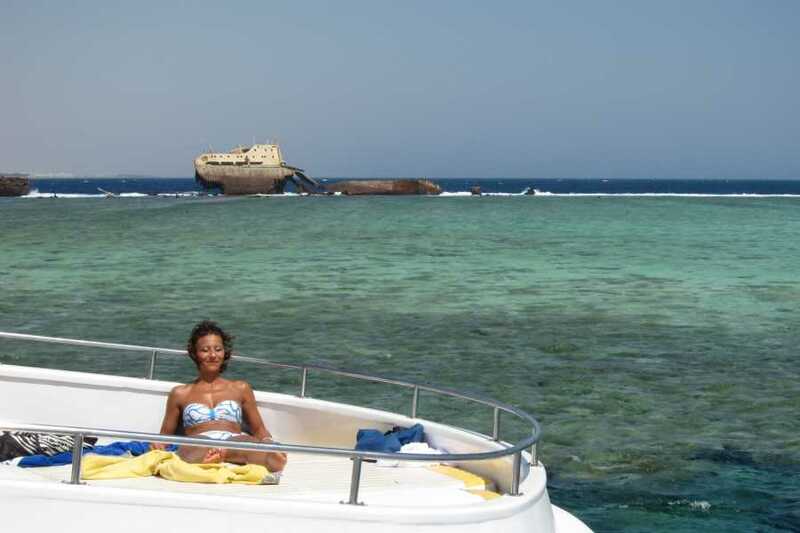 Take 1 or 2 Snorkel to experience the underwater landscapes and encounter a variety of different fish and other sea life. Avail of soft drinks throughout the day, along with lunch served on board the boat in the afternoon.